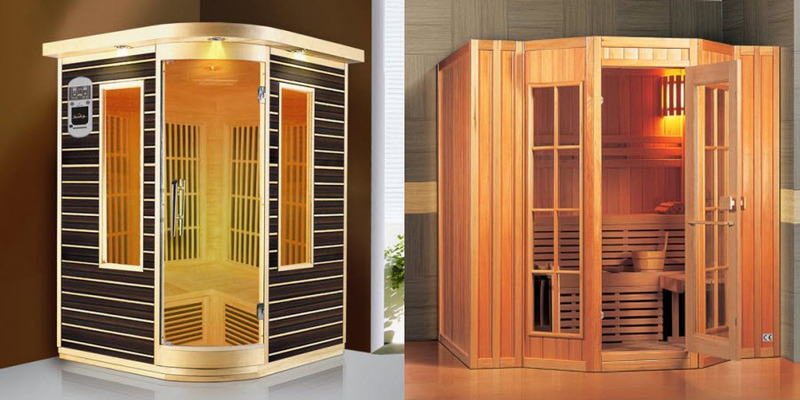 Get additional 15% off on all Sauna!! 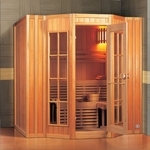 We carry traditional, infra-red and portable saunas. They can be purchased in sizes to hold 1 to 4 people. Stainless steel & maximum strength! Residential and commercial sizes. 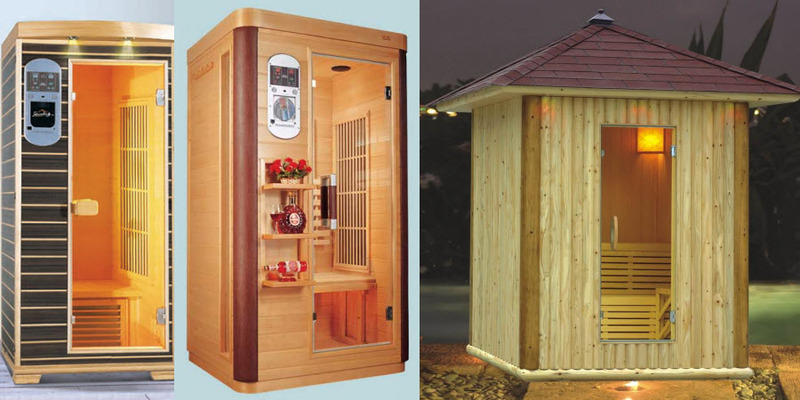 Classic Sauna Products (J & M Decoration Inc.) is a San Francisco Bay area company that specializes in high quality spas, hot tubs, infrared saunas, traditional saunas and portable saunas. We are authorized dealers of Sauna King products and Viking Spas. We are proud to introduce the highest quality Viking spas at the most affordable price. Viking spas are one of the most energy efficient in drawing the least amount of electricity, while still maintaining optimal water jet pressure. 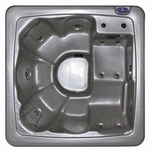 They back all of their Spas and Hot Tubs with their Satisfaction Guarantee. Viking Spas offers an industry-leading warranty that provides consumers with the confidence in knowing that they are well covered. Their unbeatable coverage means you get the added peace of mind of a warranty that includes a Lifetime Shell Warranty and a 6 year limited parts and labor warranty.